The other day, I was volunteering in my son’s kindergarten classroom. 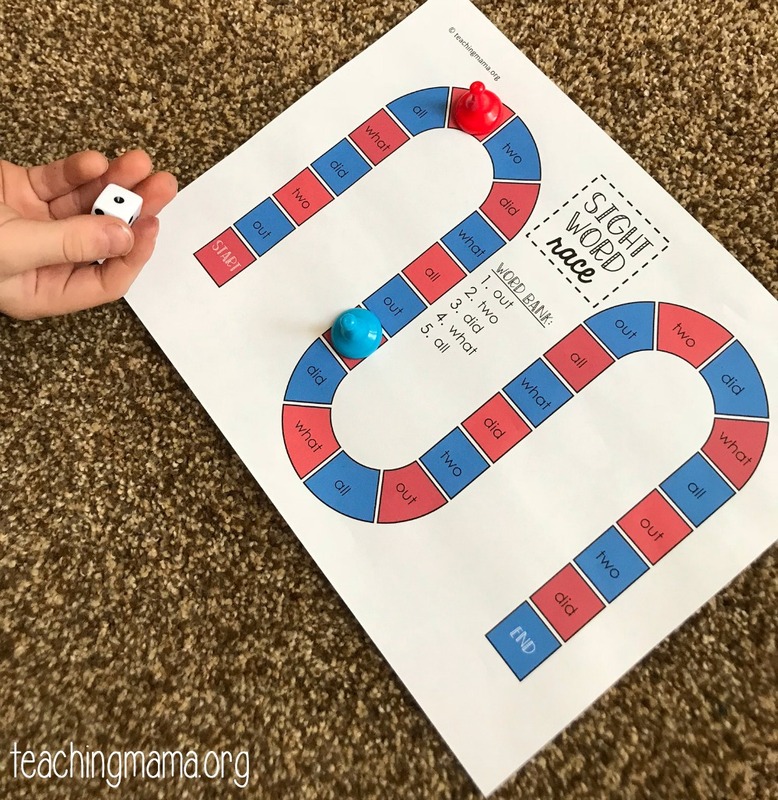 I was creating a sight word game that was personalized for students. I loved it, but it was time consuming and I’m not going to lie…my hand was tired! 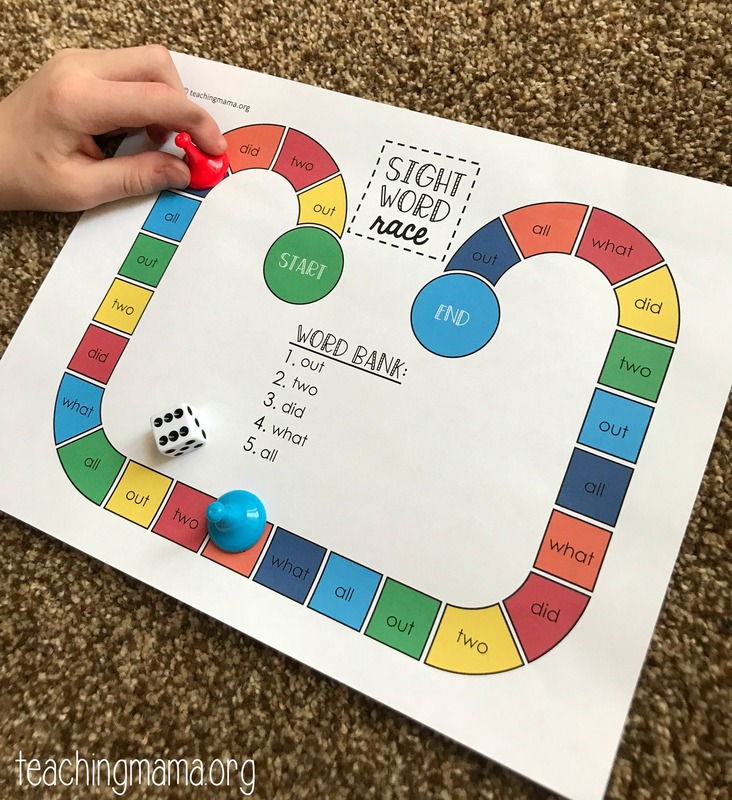 While creating them, I thought of the idea for making this a printable board game that is also editable, meaning teachers or parents could go in and add in whatever sight words the child is working on. So that’s what I did! This is super simple to use! I created four different game boards that are available in color and black and white! 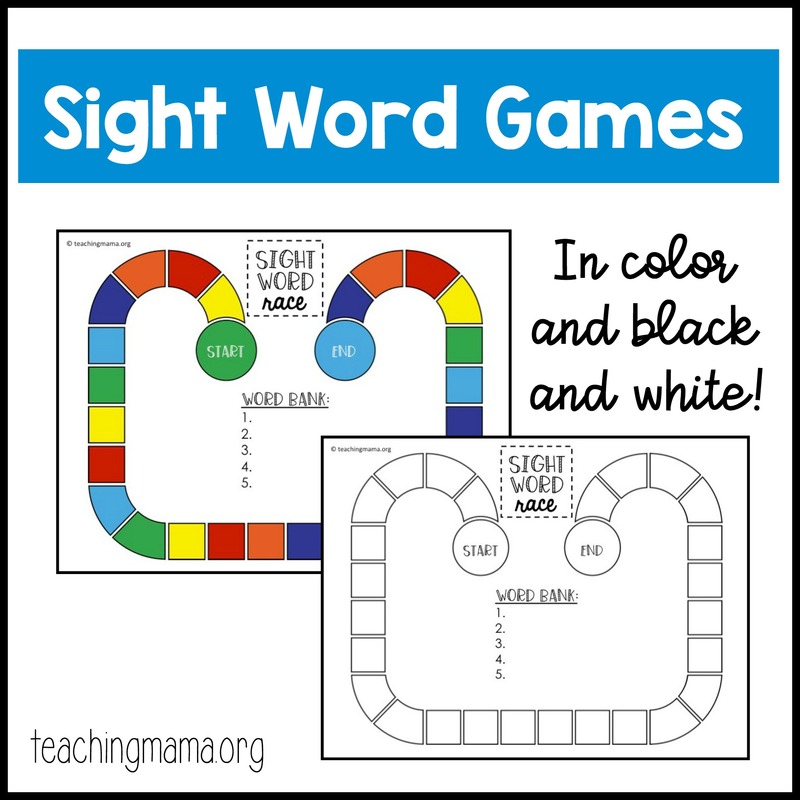 The purpose of the game board is for a child to work on reading five sight words. In the PDF, there is a word bank. 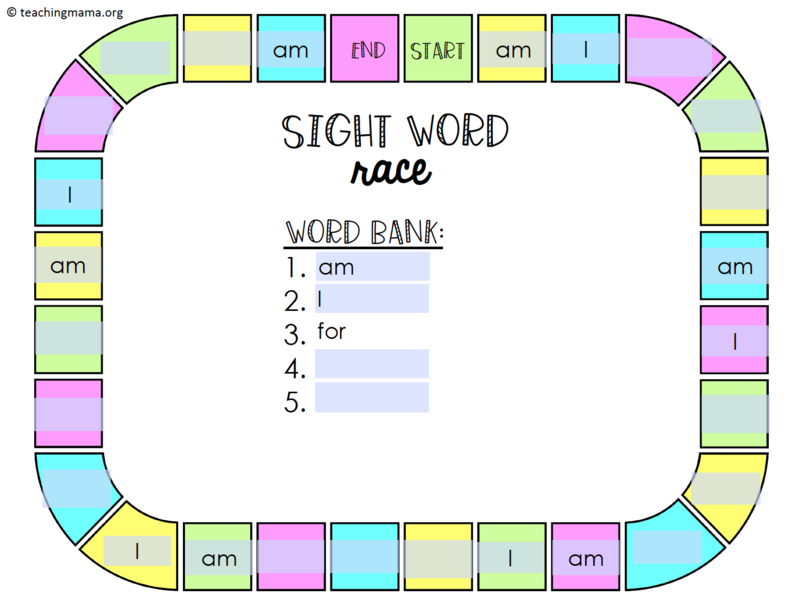 To create the game, simple type the five words in the word bank. 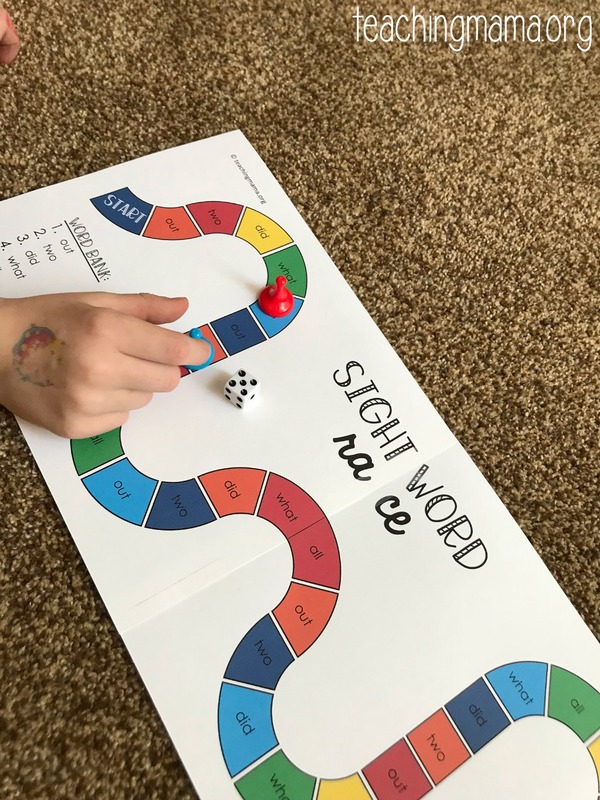 Then you will see the words instantly go out to the spaces on the board game. To play the game, you’ll need a dice and pawns for the number of players. One player rolls the dice. 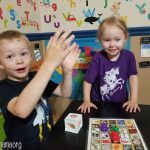 They go that many spaces on the board and then practice reading the word. The second player goes and does the same thing. The game continues until the first person reaches the end. The other three game boards are just on a single page. It’s so easy to make for yourself! You’ll download the printable by entering in your email address and name below. This will also subscribe you to my free weekly newsletter, where I share valuable resources and ideas for early childhood education. Open the PDF in Adobe Reader. It is free and you can download it here. Once you open it up, you’ll see blue boxes. In the blue boxes under the word bank is where you’ll type in the five words. It should look like this. 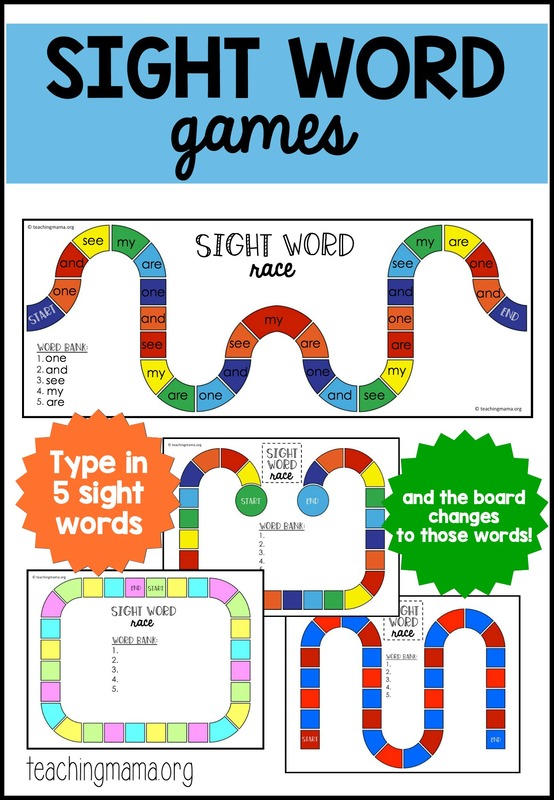 After you type in the five words, the board game will be completely filled with words. 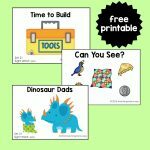 Then you can print it out and play! If you’re having printing issues, make sure you have the most current version of Adobe Reader. 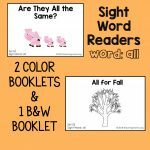 Have fun with your beginning readers! 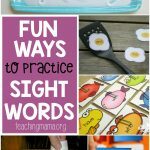 Thank You, for the sightwords game. My grandson is in first grade and I help him with his home work sometimes and sightwords are so boring just to read over and over. This will be an easy and fast way to play with them. 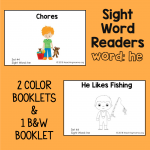 He is doing great though he is doing second grade 3rd quarter of his sightwords. I taught him and his twin cousins all to read at the ripe old age of 4. Their kindergaten teacher was thrilled and they are all in advanced placement in public schools. I want to thank you very much for being part of that. I am now on grandson # 4 he is three we are learning letters, colors, numbers and shapes. Its so much fun watching their little eyes light up when the realize they know it and it all clicks together. 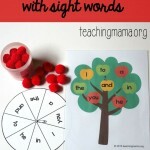 I just printed this out lat night and I can’t wait to try it on my learning disabled granddaughter. There are some words that no matter how many times she reads them she still hasn’t learned them. I am hoping this will be a big help in that area. I noticed that I couldn’t use more than four letters in the boxes. That all the letters didn’t fit. Is there a way to make them fit. Thank you so much for this. This looks so fun to play! I’m sure the kids will love it. Thanks for the sharing us the pdf file 🙂 Cheers! I’m so sorry! The form is now fixed. I apologize for the inconvenience.